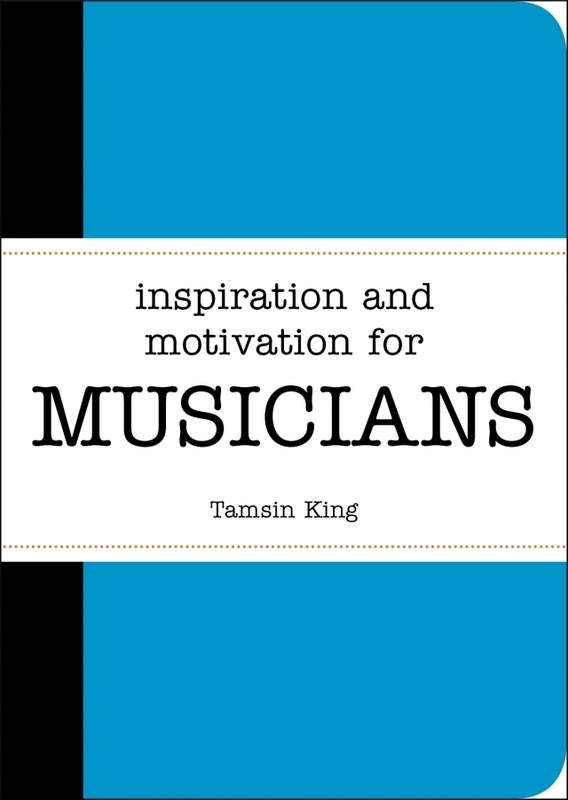 This colourful little book of uplifting quotes and tailored tips delivers motivational sparks and creative signposts for musicians. Read it, play to it, use it as a make shift percussion instrument – whatever you do it, the aim is simple: to get you making music! TIPS AND IDEAS from freshers week to final exams and BIG NIGHTS OUT to BUDGETING Whether your passion is society life, studying or shots, your university experience will hold both new adventures and fresh challenges. 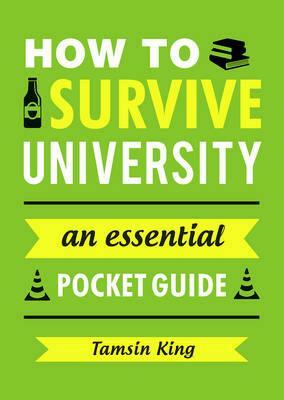 This guide is packed with tips to help you survive and thrive at uni, from pulling an all-nighter in the library to an all-nighter at the club. 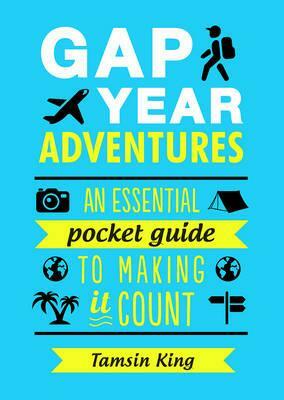 Tips and Ideas for Making Your Gap Year Great Gap years are bursting with possibility, begging to be filled with new experiences and unforgettable moments. But how do you make the most of your time out? 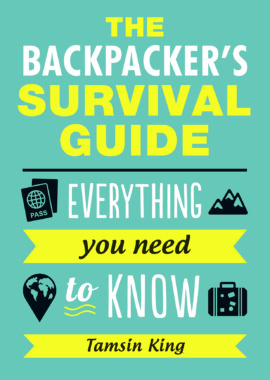 This handy guide is packed with exciting and creative ideas that will take you all over the world. Whether you're in search of a thrilling outdoor activity or a spiritual awakening, here's how to make it truly memorable.